Aliens have issued a stark warning to the Leave campaign as Brits head to the polls to decide between perpetual coverage of David Cameron high-fiving Jean-Claude Juncker and an Independence Day-style apocalypse. 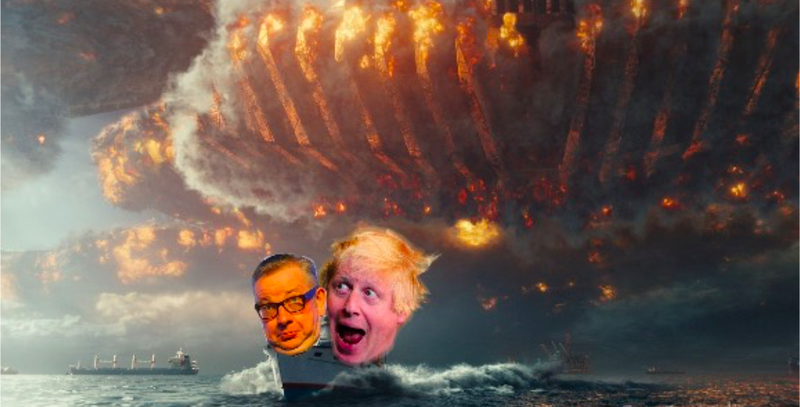 The aliens, who float in as-of-yet unclaimed territory above Earth and are thus described as pirates, said Boris Johnson’s desire for an Independence Day might give post-Brexit UK a nasty surprise. The polls for the referendum are currently neck and neck, and no one can tell whether Britain is rocketing for an exit, or staying on terra firma with a vote to remain a member of the EU. This latest warning from the alien pirates has been called last-minute “scaremongering” by the Leave side, whilst it is understood the warning will feature on some of Remain’s social media pages.